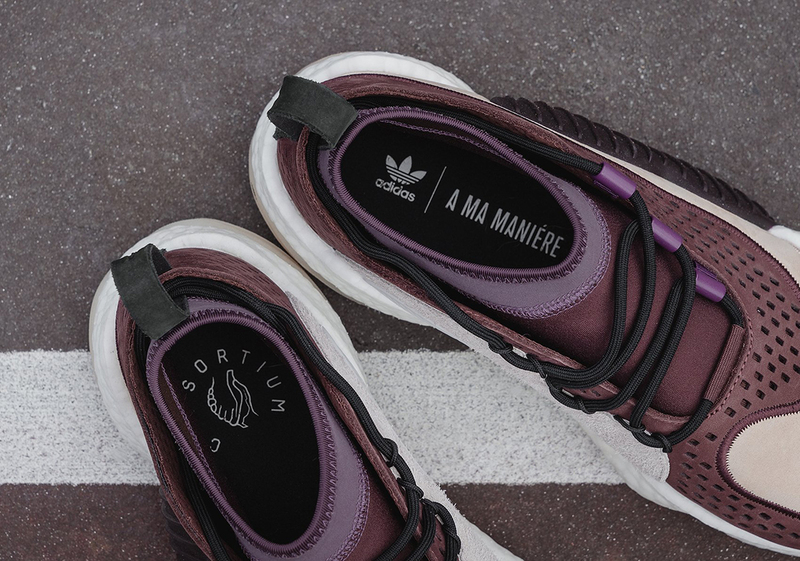 Esteemed boutique A Ma Maniere is known for their signature high-street aesthetic, and now they’re bringing their premium stylings to a new piece of collaborative footwear, as they’ve joined forces with adidas Consortium for a fresh take on the Crazy BYW Low. 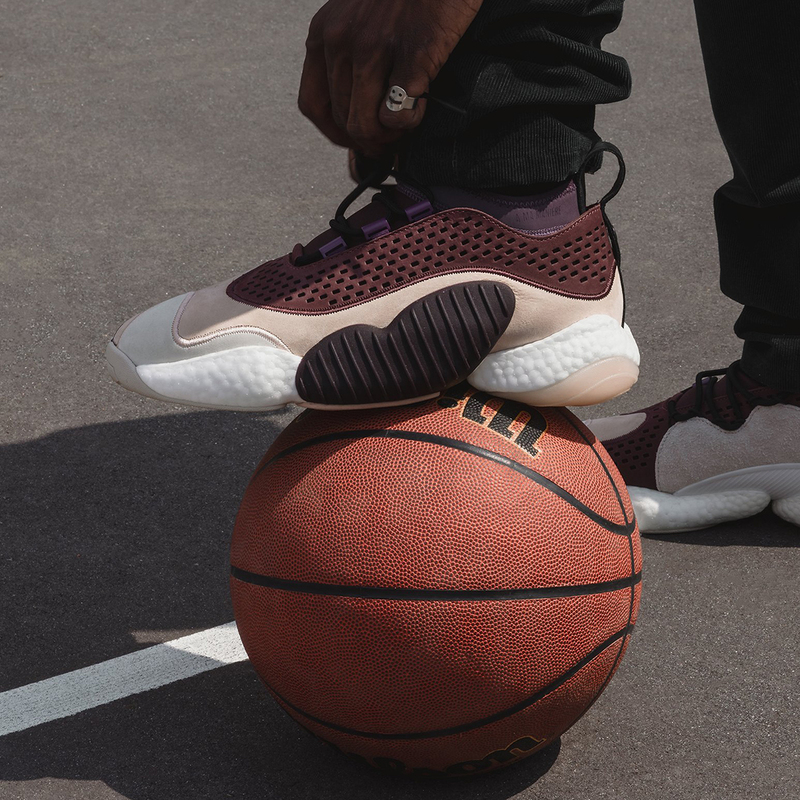 Taking the term “basketball luxury” to heart, AMM has produced a silhouette that’s constructed of high-quality materials, but draws inspiration from both heritage hoops silhouettes and ’90s running shoes. 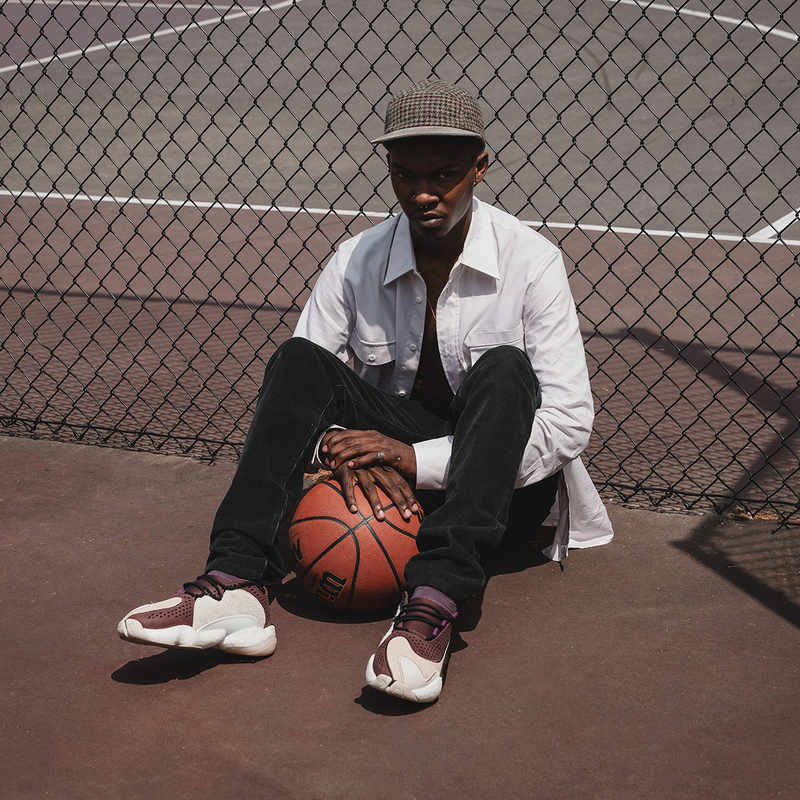 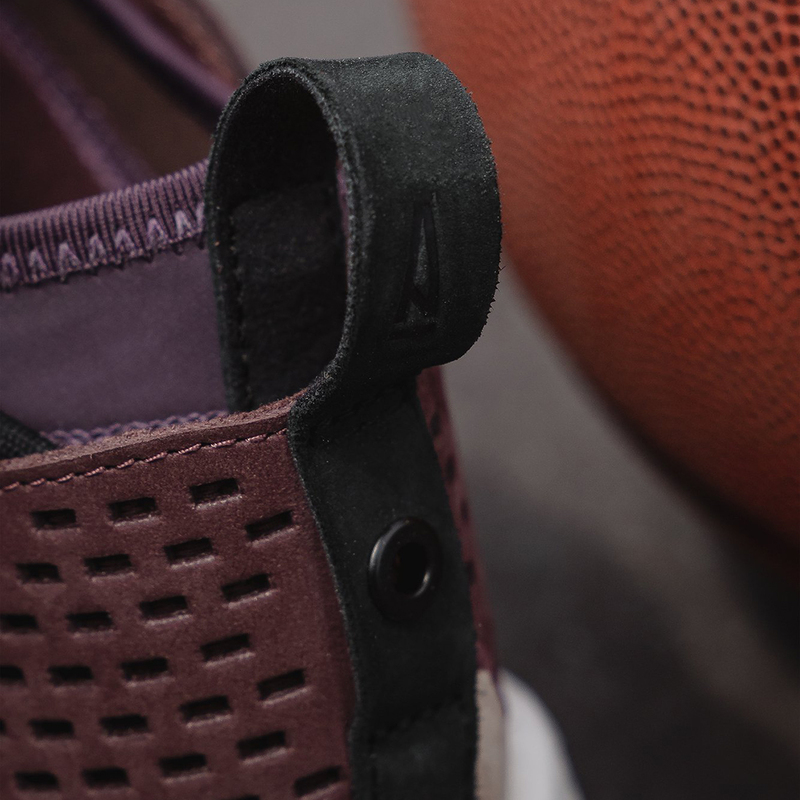 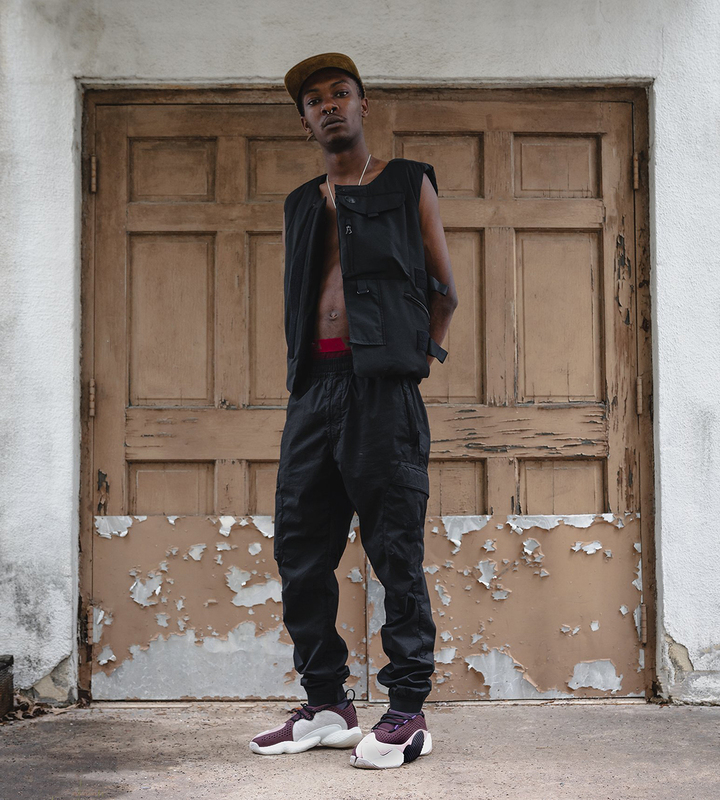 From a material standpoint, the shoe pulls no punches: a rich combo of dark purple leathers and soft sandy suede/nubuck makes up the upper, covering a neoprene sleeve that ensures the shoe fits just as good as it looks. 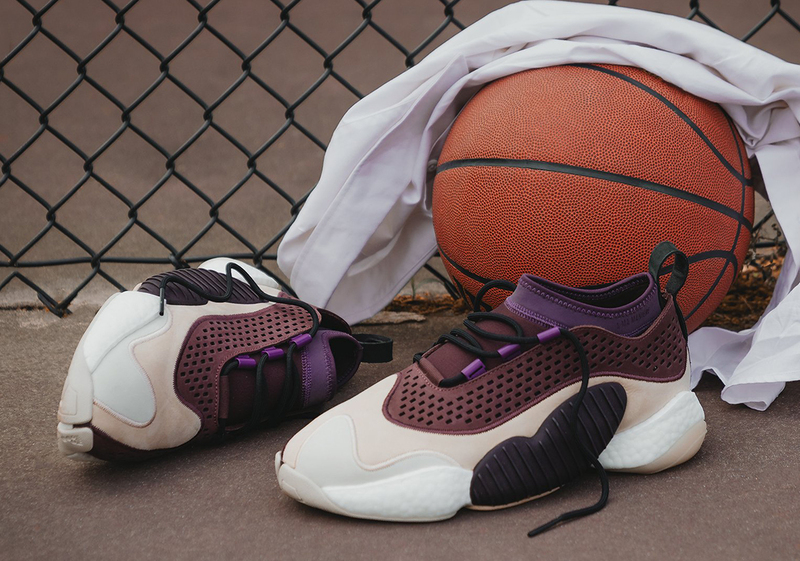 The Crazy BYW’s signature “pod” is done up in a ribbed black plastic, while a two-piece white Boost midsole provides comfort and a gum outsole completes the look. 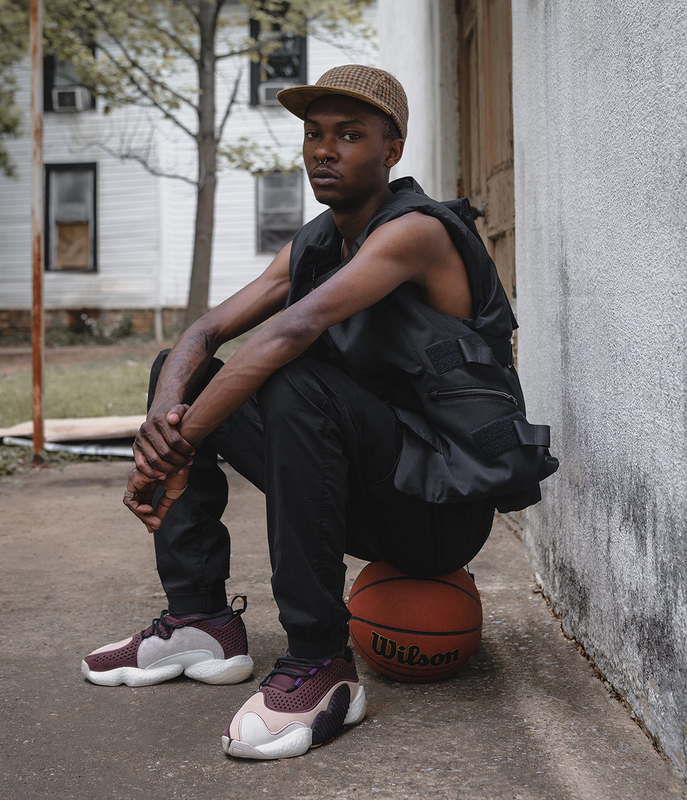 These high-fashion hoops shoes will arrive exclusively at AMM’s retail locations and on their webstore April 20th for $220 USD. 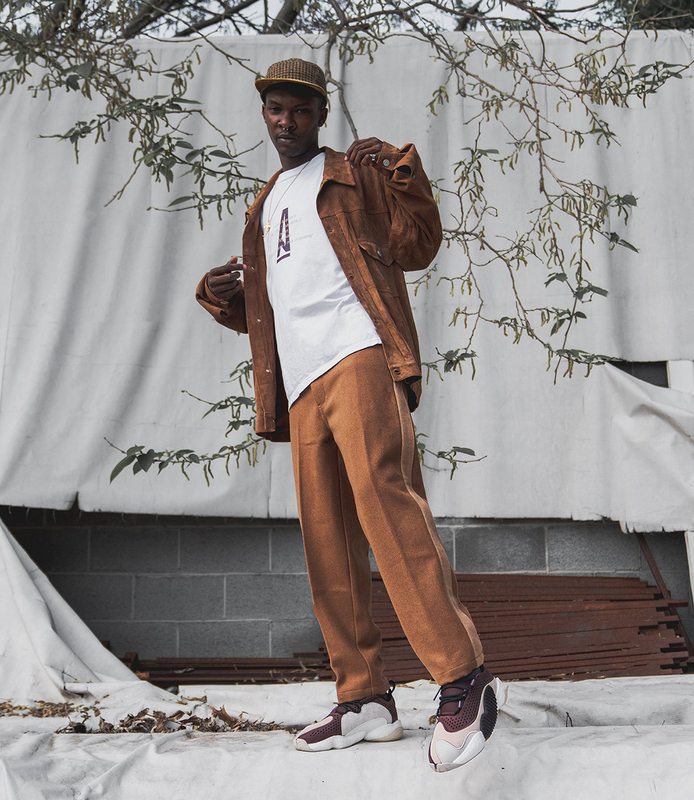 Much like other Consortium drops, they’ll likely also see a full global release a week or two later. 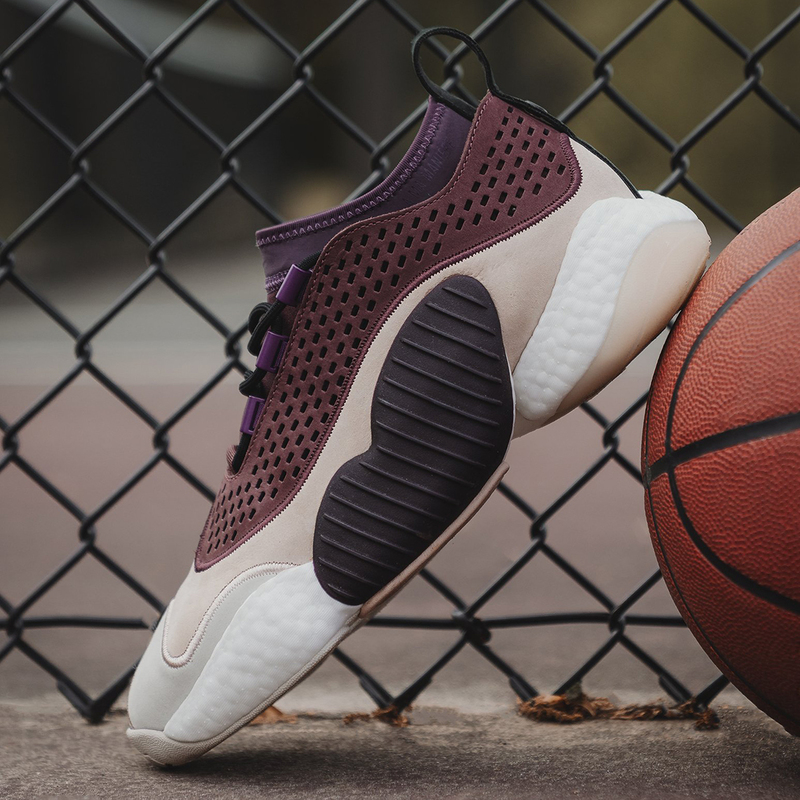 Stay tuned to our Sneaker Release Dates page for more info, and enjoy a full set of images below while you wait for the drop.